Currently viewing the category: "Framing"
I don’t remember exactly when I saw my first pocket door — it may have been when I went off to a big city for college — but I do remember thinking “Wow, disappearing doors! These are really neat!” And, many years later, I still think they’re neat. I can see a few places in our house (mainly closets) where pocket doors would be a great addition. If I was going to put in a pocket door or two, I think I would use the kits available from Johnson Hardware. They claim their pocket door frames can be installed quickly in 2×4 timber or steel frame stud walls sheeted with drywall. Tricycle hangers ride in precision extruded aluminum track, and they use zinc-plated steel sides and back on the split jamb and studs uprights. A frame kit for a 36″ wide door up to 80″ high and weighing less than 125 pounds costs around $62 (door not included). Have any Toolmongers put in pocket doors? What did you use? 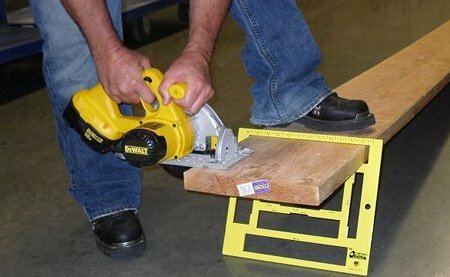 Forget cutting your sticks one piece at a time; with a little bit of help from an A-daptor kit*, you can turn your Skil or Bosch 7-1/4″ worm drive saw into a 10-1/4″ saw that can take a big 3-3/4″ bite out of your stock — enough to gang cut a mess of 2x4s. 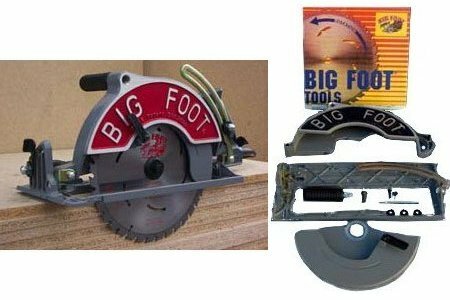 Big Foot Tools sells kits that fit Skil Type 14,15,16, and 17 saws, the Bosch 1677M, and the Mag Type 1. 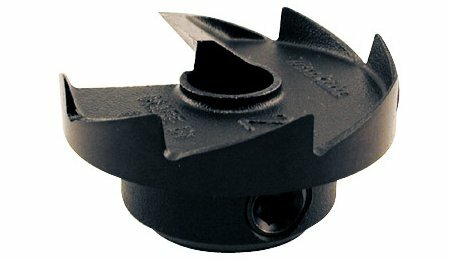 Their adapter kit ships complete with a 10-1/4″, 36-tooth carbide blade. Using the supplied instructions it supposedly only takes 15-30 minutes to convert your saw. You’ll pay about $300 for the kit. Big Foot Tool’s Stand-Up Bolt Hole Marker allows you to mark the location of bolts on plates quickly. Once you’ve dialed the correct bolt size and lined up the plate next to the bolts, you simply push the tool against the bolt and hit the spring-loaded plunger with a hammer to mark each bolt. The bolt marker has a bolt size dial for 1/2″, 5/8″, 3/4″, 7/8″, 1″, and 1- 1/4″ bolts on each end; one end is used for 2×4 plates and the other for 2×6 plates. It retails for $33 at DHC Supplies, plus an extra $10 for shipping. Speaking of multi-tools (e.g., TM 11/20/09), I just saw the Level Best2 in one of those card pack mailers — PRODUCTS FOR WOODWORKERS. RECESSION BUSTING DISCOUNT COUPONS INSIDE! — that I usually toss into the recycle bin. This “ideal portable tool” comes in 12″ and 6″ sizes, and, if you order one 12″ version now using code LB2, you will “Get One 6″ Tool FREE!” — only $19.95 plus S&H, which appears to be $4.95. If you don’t like yellow, you can get a Level Best2 in blue, violet, or pink, also. 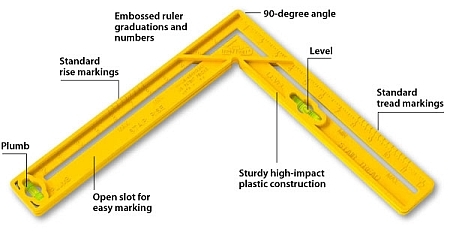 They are pretty clear on its four uses: level, plumb, square, and ruler. Web pricing starts around $6 for the 6″ and $10 for the 12″, so, depending on S&H from other sites, the bundle from the manufacturer could be a good deal. But is this a useful tool? What do you think? If you need to recess a large bolt when building a deck or other outdoor project, it’s usually a two-step process. This is okay if you only have to hide a few bolts, but if you have to recess a ton of bolts it’d be easier to slide Makita’s counter bore over one of their industrial ship auger bits and do it in one step. Slip the counter bore over an auger bit with a 5/8″ diameter shaft, tighten the set screw, and you’re set to hog out a 2-1/2″ hole for recessing the bolt in addition to the through-hole. You can pay anywhere between $45 and $80 for Makita’s slip-on counter bore. 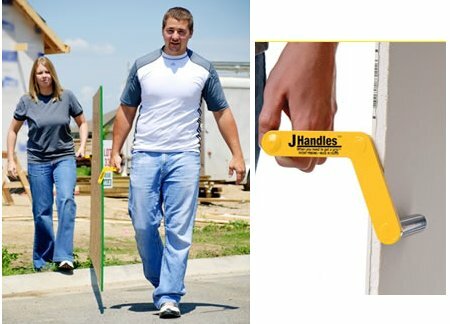 FastCap’s Joist Clip holds joist hangers in place, leaving your hands free to secure the hanger and out of the way of the hammer or nail gun. Even if you don’t have the joists in place yet, you can use the clip with a stub piece to help correctly align the hangers on the header. 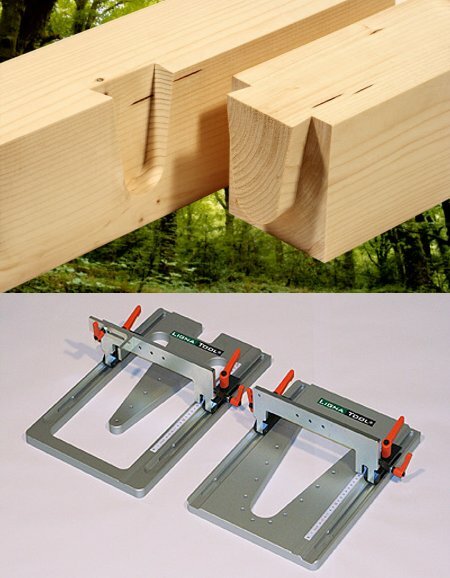 Designed to work with hangers for standard 2x dimensional lumber, the Joist Clip slides over the joist hanger and squeezes against the joist, keeping the hanger in place. 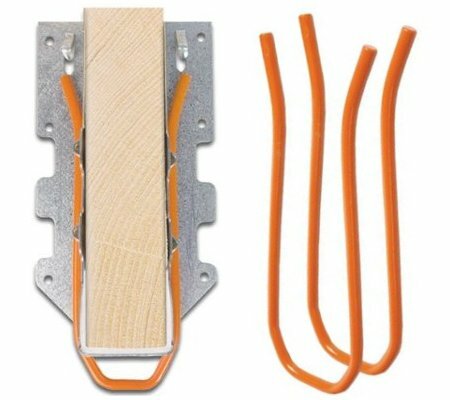 FastCap claims there’ll soon be other sizes available for larger joist hangers, but for now you can purchase this set of two joist clips for $10 from Amazon. The Modified Square isn’t an easy tool to wrap your head around — I’m still trying to completely understand it myself. 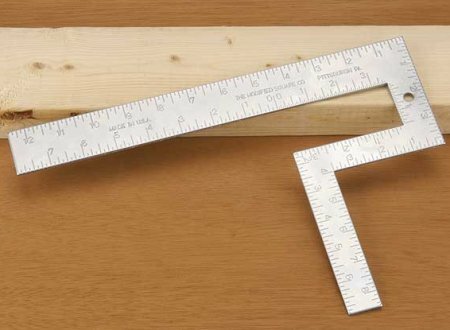 At first glance it looks like a framing square that got into a bad accident, but upon closer inspection there are some intriguing uses for it, like transferring measurements from the underside of a workpiece to the top and finding the quarter points on round stock.